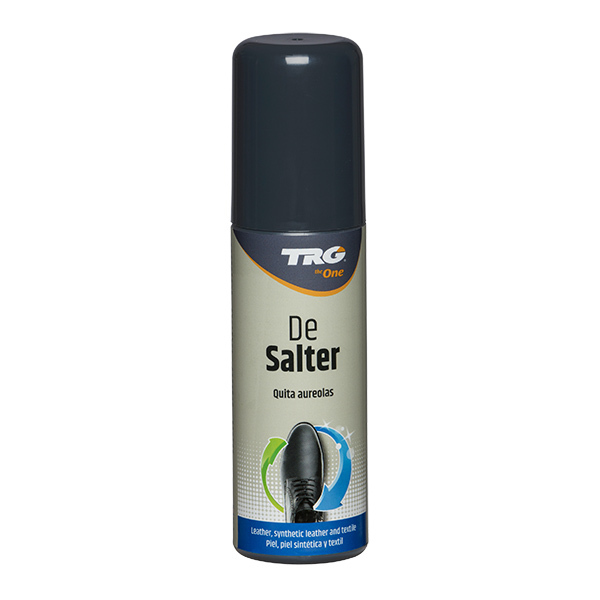 TRG De Salter eliminates stains caused by water, snow and salt on all types of leather and textiles. 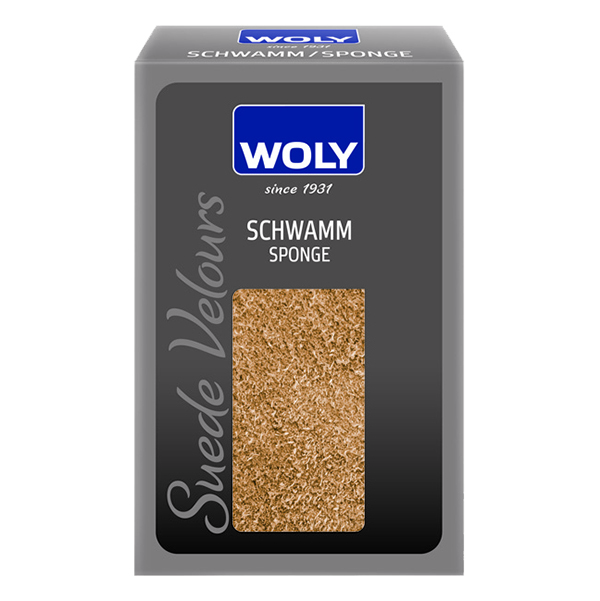 The specially designed applicator sponge enables thorough cleaning. 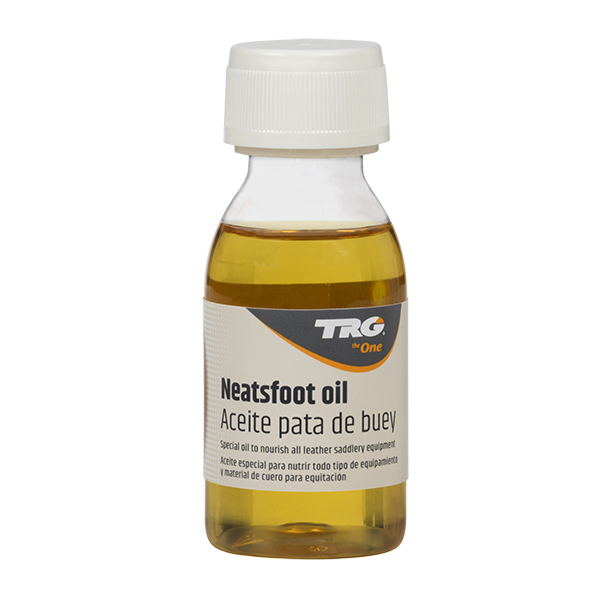 75ml Applicator Bottle.